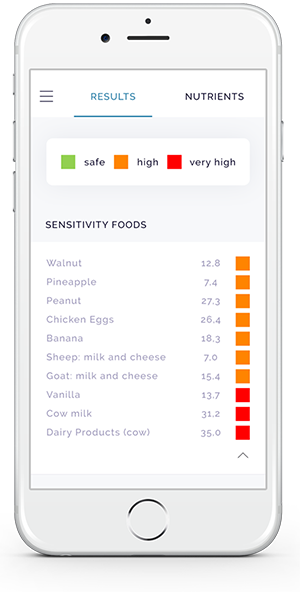 Our ImuPro 90 Food Intolerance Test is an introductory package for someone who is interested in discovering if and what foods are causing their food intolerance symptoms. This test analyzes a sample of your blood serum against 90 of the most common trigger foods. Even with our basic food intolerance package, you can get a comprehensive overview of which foods may be causing your food-related distress. The ImuPro 90 Food Intolerance Test analyzes your blood serum via enzyme-linked immunosorbent assay (ELISA) testing. ELISA testing identifies and assesses the food-specific IgG antibodies in your blood. The ImuPro 90 can identify up to 90 of the most common food triggers and categorizes these triggers based on how they affect the IgG antibodies in your blood. 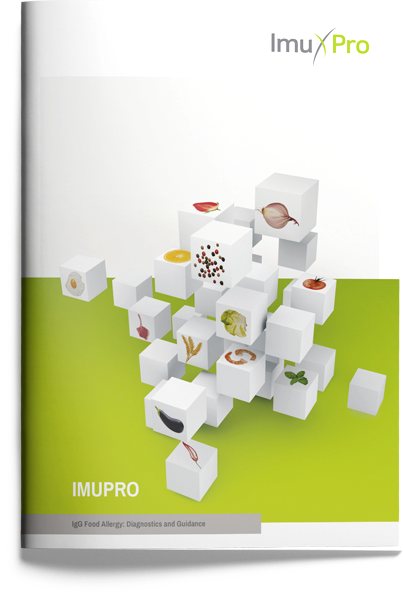 Check out the full list of tested foods in the ImuPro 90 package. Not Elevated: You are not intolerant to this food. Elevated: You may have a mild intolerance to this food. Highly Elevated: You may have a severe intolerance to this food. An analysis of 90 different possible trigger foods. Even our most basic package gives you an extensive list of 90 possible food triggers that may be causing your food intolerance distress. It can’t hurt to try it, right? Typical trigger foods identified in this package are meats, vegetables, fruit, cereal, grains, dairy products, poultry and eggs. A comprehensive report of your results. A report is generated with your results to help you better understand what your results mean. You will see which foods are classified as “Not Elevated,” “Elevated” and “Highly Elevated” so that you can start improving your diet immediately. 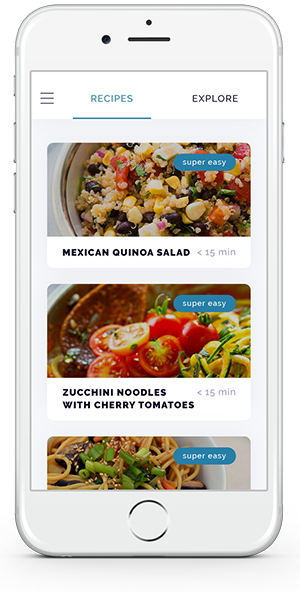 Your own personalized nutrition recommendations. To help you make sense of the results and the necessary changes you will need to make to your diet, we provide nutrition recommendations specific to you. Based on your results, you will receive information on how to eliminate possible trigger foods. While you may need to eliminate some foods, our nutrition recommendations can help you identify other foods to add that are equally as nutritious or more nutritious than your trigger foods. A detailed analysis of your trigger foods. As an extension of your testing report, you will be able to access your results at any time via a mobile device. This can help you remember which foods you may be intolerant to while you are out and about. The analysis breaks down trigger food based on meats, dairy, fruit, vegetables, grains and more. A variety of tailored recipes just for you. 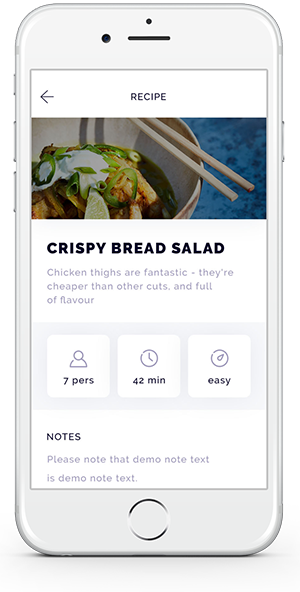 You will also receive monthly recipes to try based on your new dietary needs. These can help you develop new cooking skills and try new recipes to implement in your diet. Access to the online chat services with a professional nutritionist. 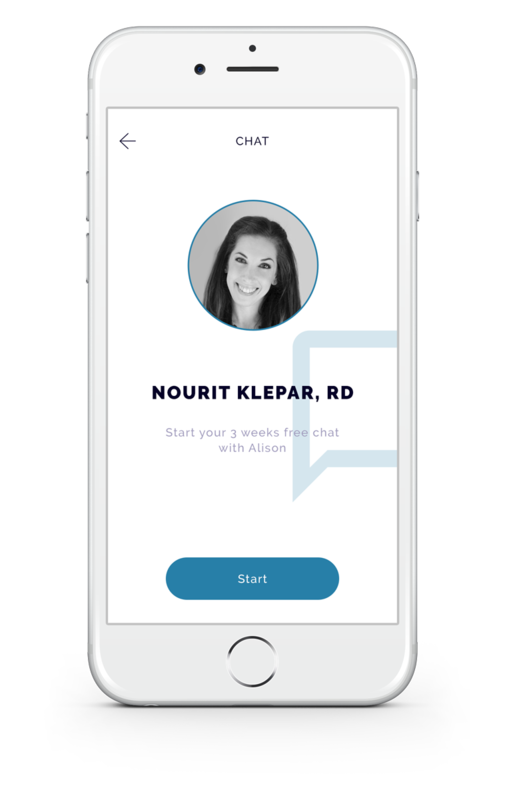 If you have questions or concerns about your food intolerance results, your purchase comes with a chat service to connect you to a nutritionist. This service is limited to 3 weeks. Chatting with a nutritionist can give you tips and tricks to implementing your new diet as well as providing you with new diet ideas. For extended personalized nutrition care, seek a registered dietitian. 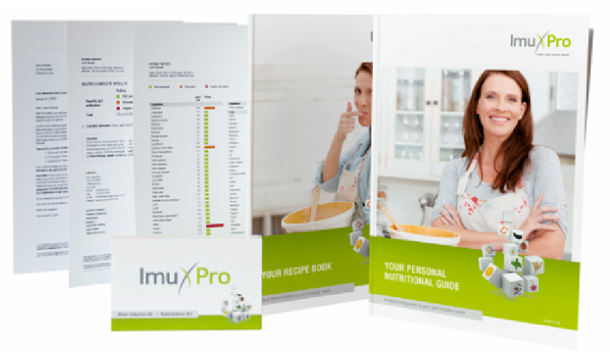 If you are looking for more extensive food intolerance tests, learn about the ImuPro 180 and ImuPro 270. These tests analyze many more trigger foods than our basic ImuPro 90 package.